Diaphragm for all Aquael Oxyboost pump. Easy to change requires only a screwdriver and takes about 5 minutes. 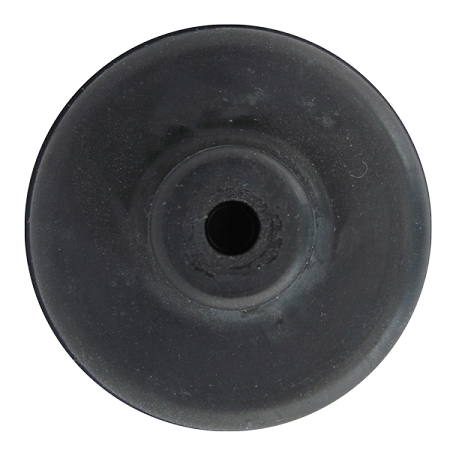 Diaphragms should be replaced every year or sooner if you are pumping air deeper than 2 feet. Q: Will this fit the Rena air 300? I see another one that says fits 301 but it's a giant rip off at $18.95 and my pump's a 300 not 301. A: We have no diaphragms for the Rena Air series air pumps. This product was discontinued by the manufacturer several years ago and we are mostly out of parts as well. We recommend the Aquael series air pumps as replacements. They are made in Europe and are a very nice, heavy pump but still not quite as silent as the old Rena Air series air pumps. We have all replacement parts for this air pump and they can be repaired. Q: will this fit the Rena air pump 400? A: The Aquael diaphragms fit only Aquael pumps. A: The only parts available for the Rena Air series pumps are on our web site. These were discontinued by the manufacturer, Mars Fishcare, 2012. The Aquael pumps are European produced pumps with plenty of power and replacement parts are available.